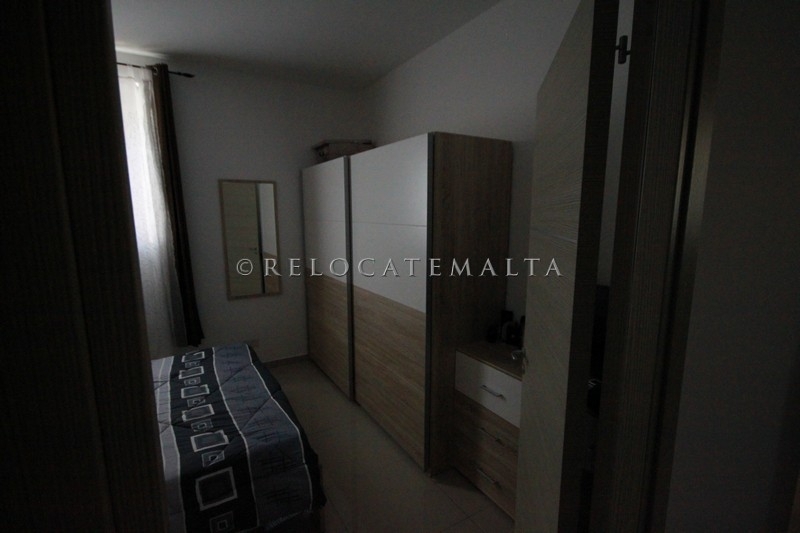 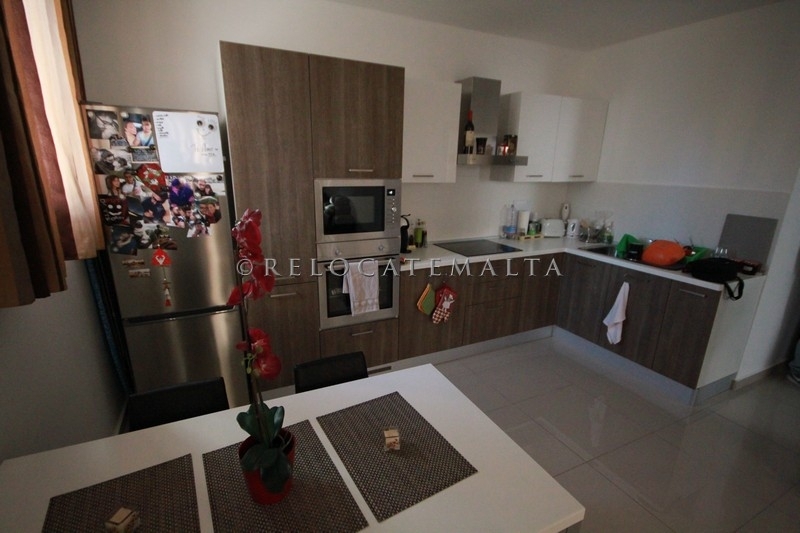 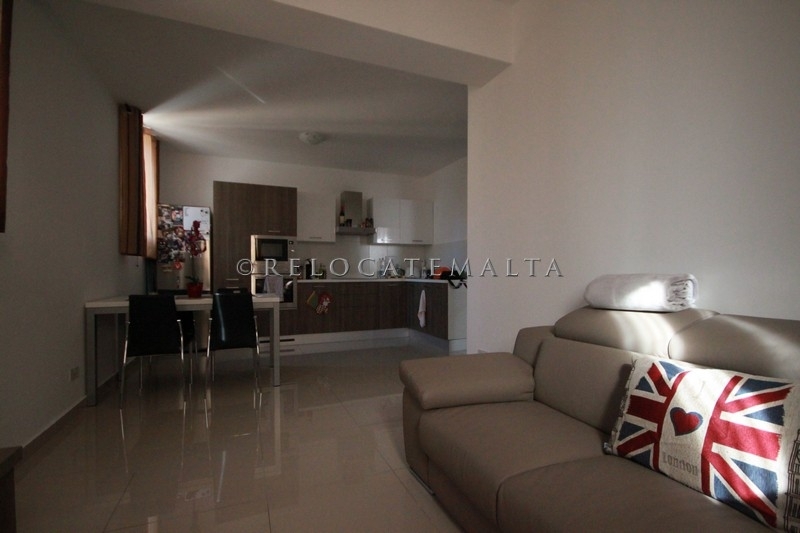 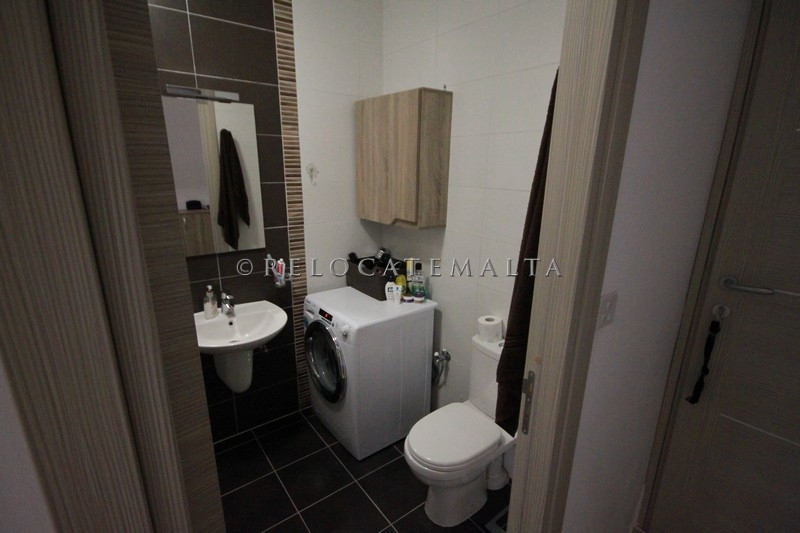 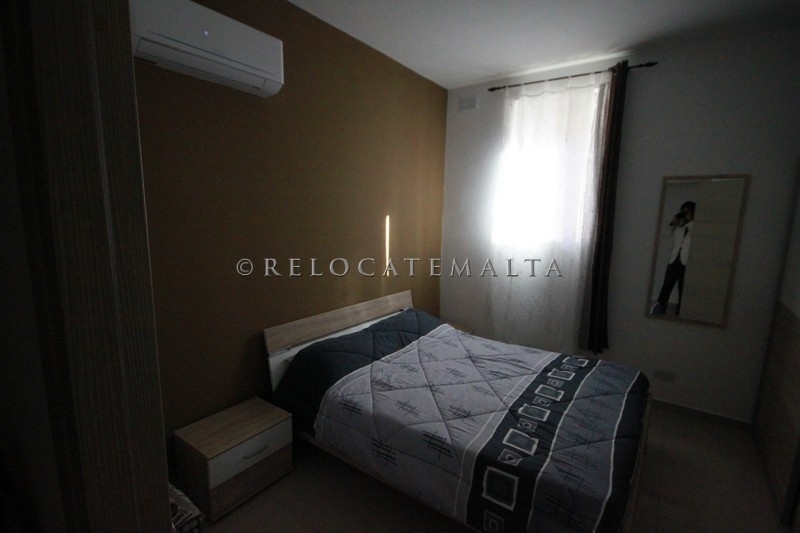 Brand new corner one bedroom apartment in Sliema. 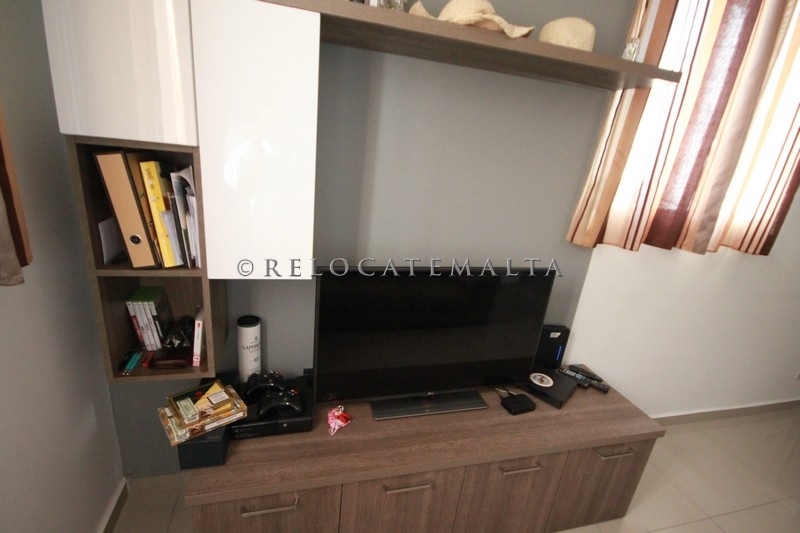 Open plan kitchen, living, dining nice leather sofa flat screen, double bedroom and bathroom complete this fresh home. 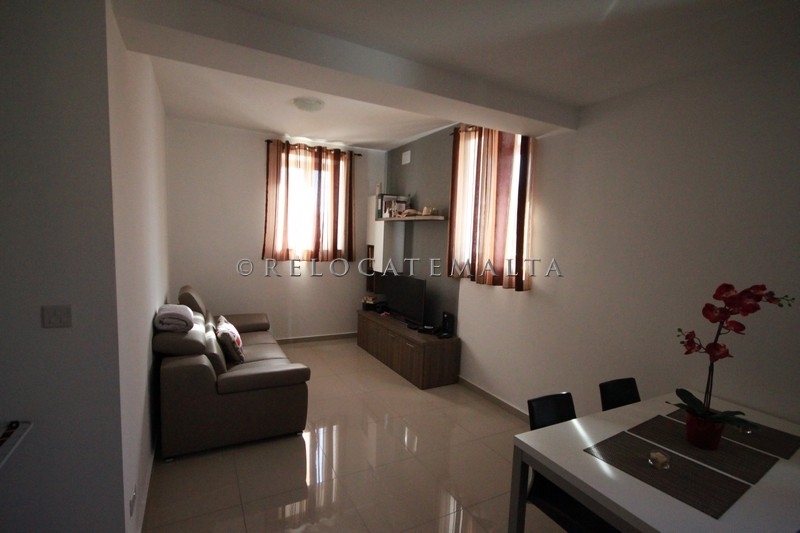 The apartment is full of day light. 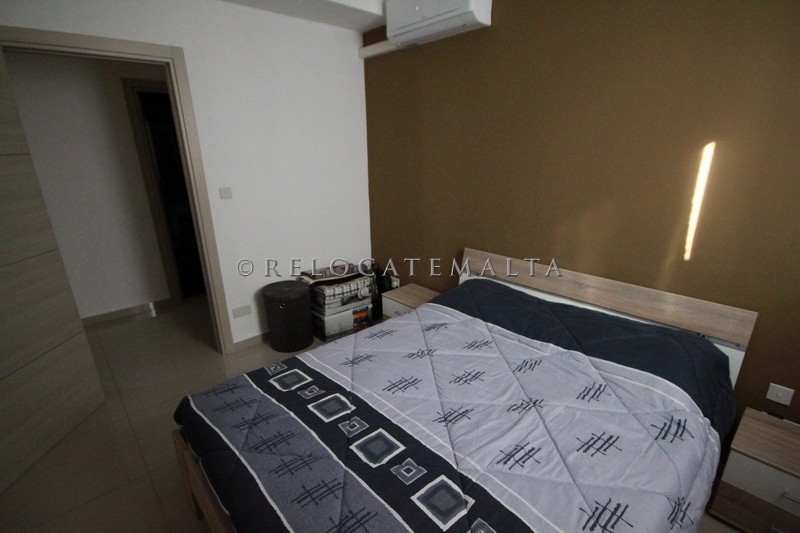 THE APARTMENT FORMS PART OF A BLOCK OF 6 UNITS.